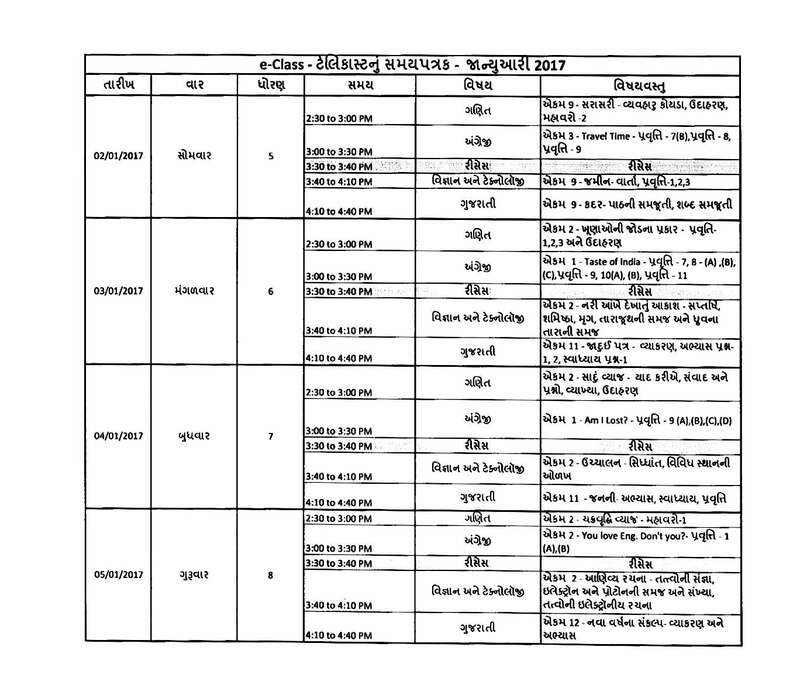 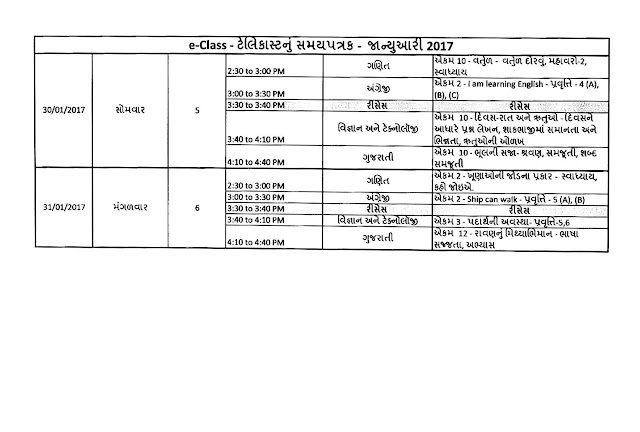 E CLASS ANTARGAT PRASARIT THANAR E CONTENT ANGE 23-1-2017 TO 31-1-2017 JANUARY MAS NU TIME TABLE. E CLASS ANTARGAT PRASARIT THANAR E CONTENT ANGE 2-1-2017 TO 19-1-2017 JANUARY MAS NU TIME TABLE. 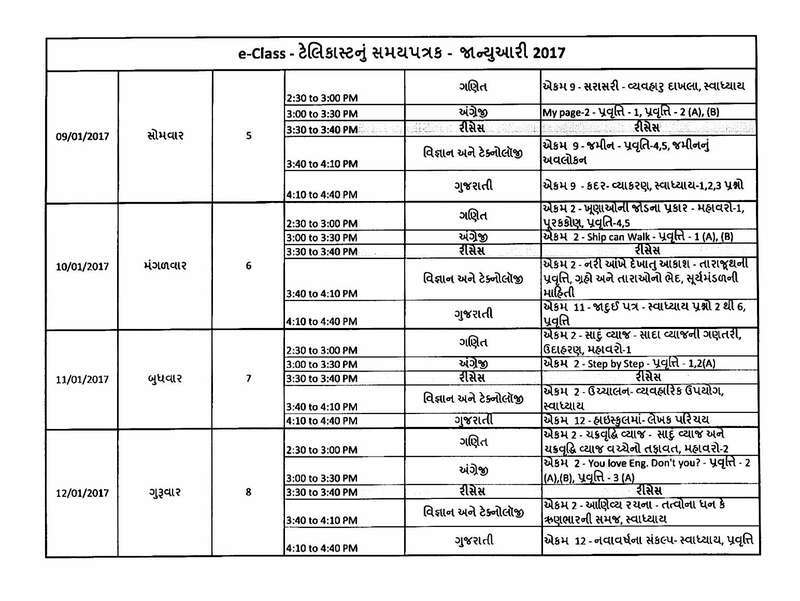 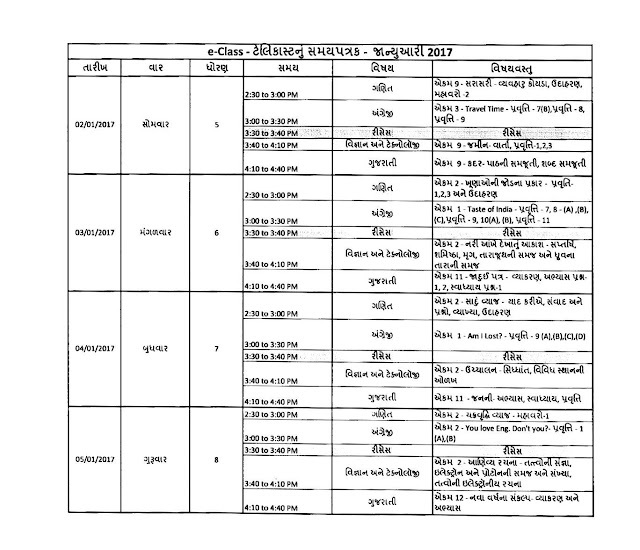 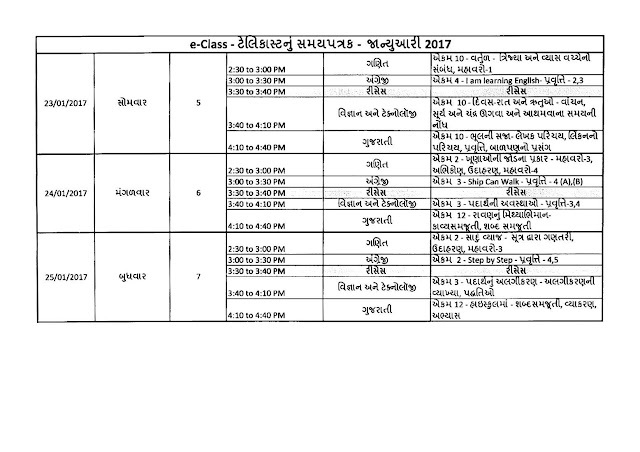 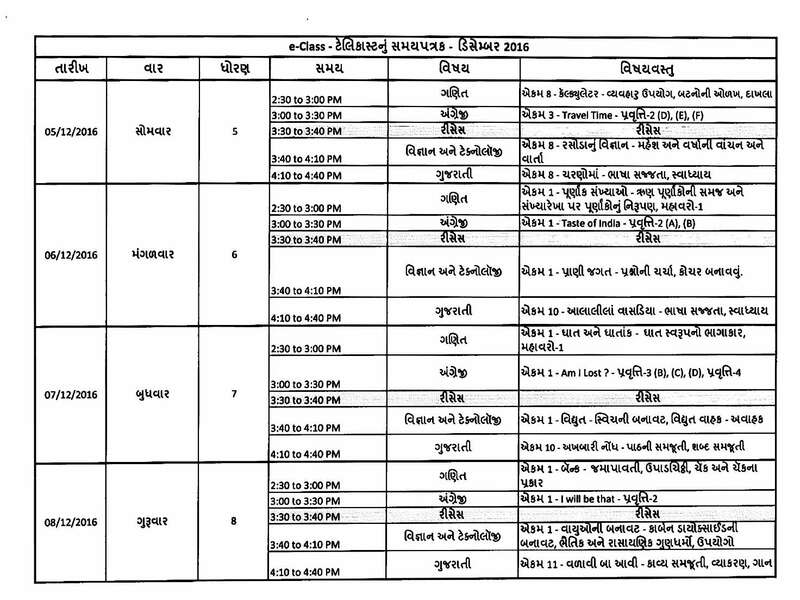 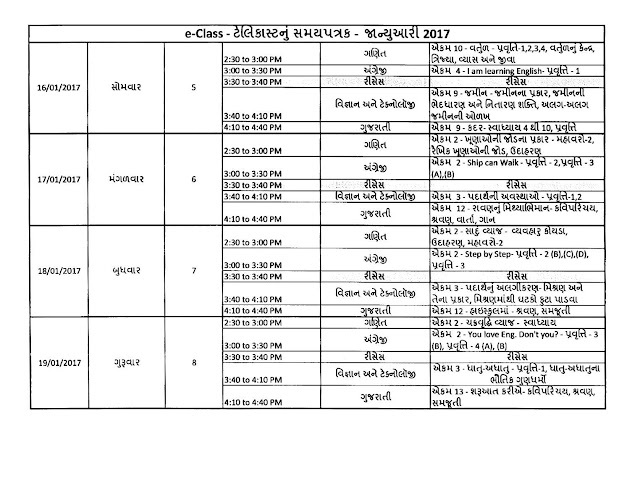 E CLASS ANTARGAT PRASARIT THANAR E CONTENT ANGE 19-12-2016 TO 29-12-2016 DECEMBER MAS NU TIME TABLE. 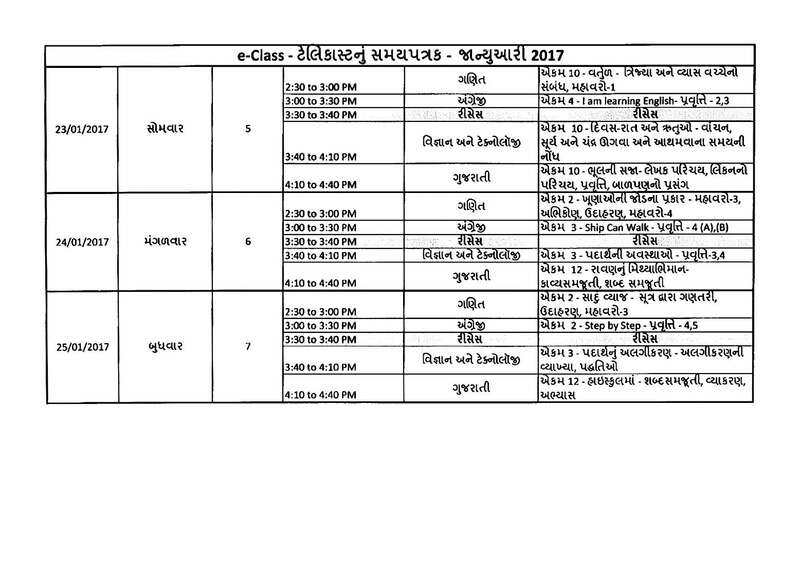 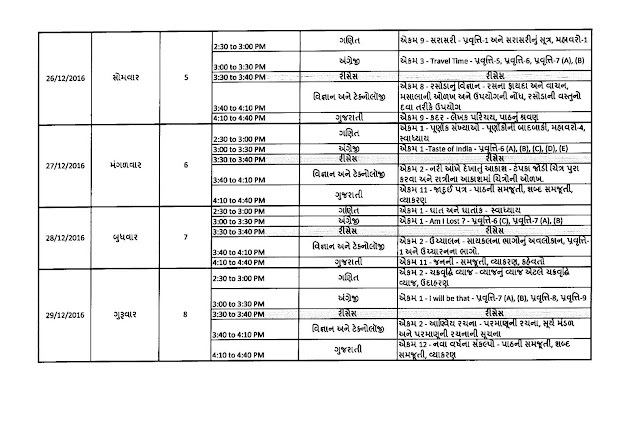 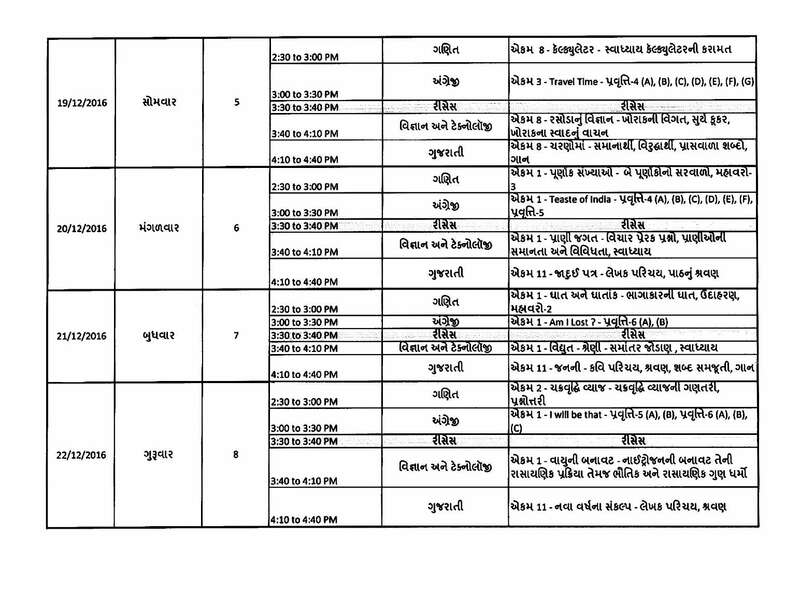 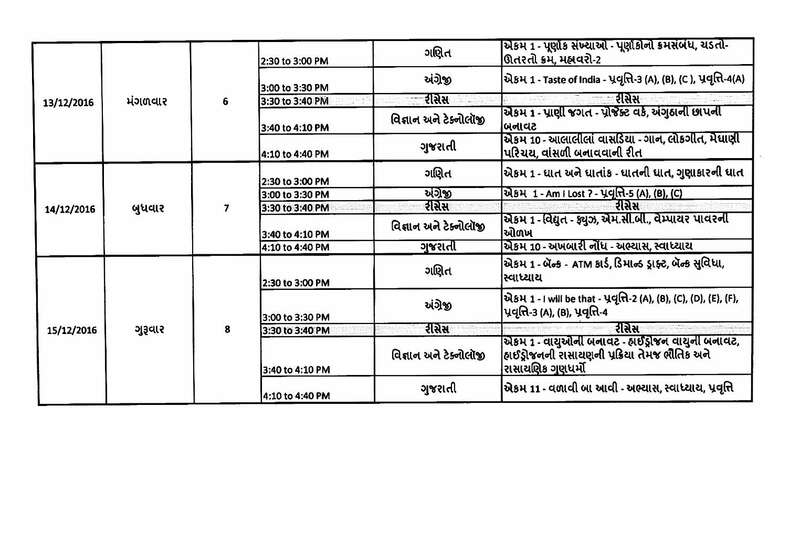 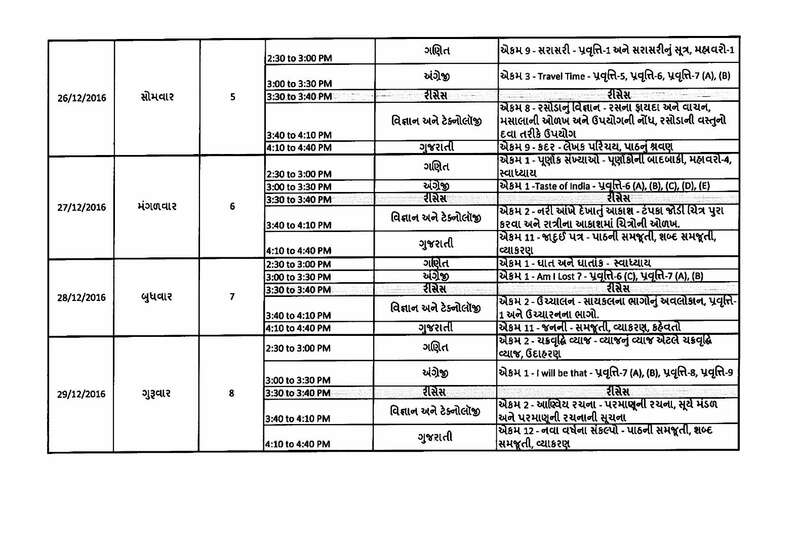 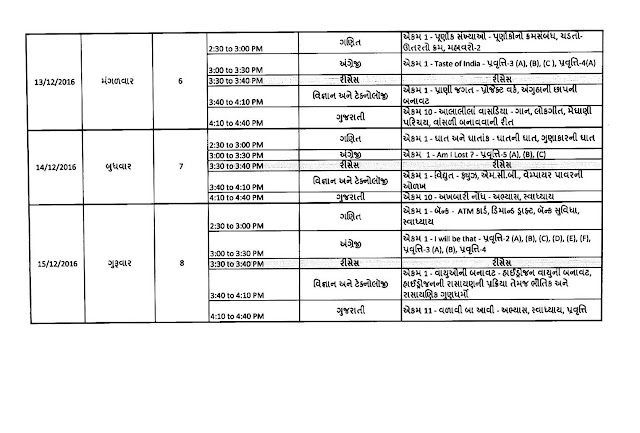 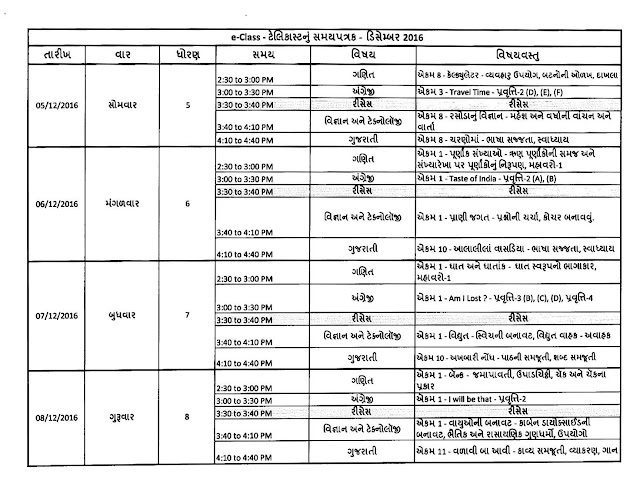 E CLASS ANTARGAT PRASARIT THANAR E CONTENT ANGE 5-12-2016 TO 15-12-2016 DECEMBER MAS NU TIME TABLE.